“My Italy, although speech does not aid those mortal wounds of which in your lovely body I see so many, I wish at least my sighs to be such as Tiber and Arno hope for, and Po where I now sit sorrowful and sad” (Francis Petrarch; translation by Robert Durling). 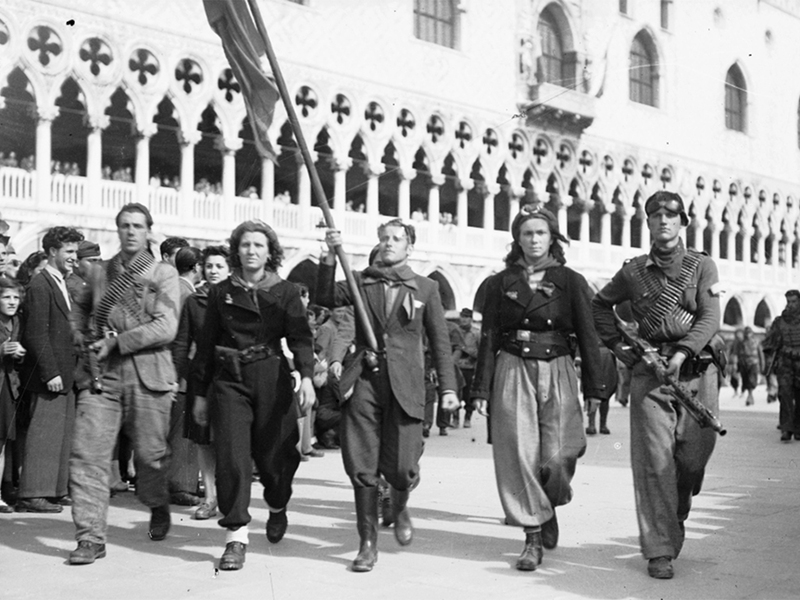 Above: Italian resistance fighters in Piazza San Marco, Venice in 1945 (images via the Archivio Luce). 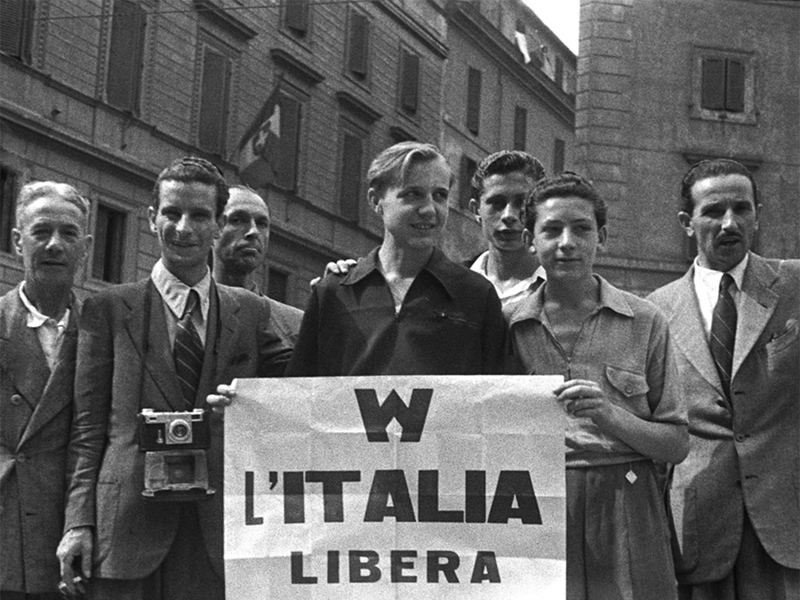 Today is Italian Liberation Day: Festa della Liberazione, April 25. Established in 1946, it commemorates the end of Nazi and Fascist rule in Italy. It’s a national holiday in Italy and most Italians are taking today and tomorrow off (an Italian ponte or bridge, as it’s called, a long weekend). But one of my colleagues, a young man from Tuscany, took time out to write me this morning. It’s incredible to think that in 2019 the Italian government is being run by Matteo Salvini, a strongman, would-be autocrat whose political origins are murky with traces of racism, anti-Semitism, and Islamophobia. He came to power (and continues to run) on a virulent nationalist and anti-immigrant platform. He’s pals with Putin and Orbán. Sound familiar? He’s one of Steve Bannon’s pet projects. Just last week, the Washington Post ran this story on Mussolini’s grandson and his run for a seat in the EU Parliament. Neo-Fascism is no longer a taboo in Italian political and social circles, notes the author. Salvini, for example, often cites the “golden years” of Mussolini and the Fascist regime. He forgets that those years weren’t golden for everyone. Check out this slide show by the Archivio Luce. It features images from Italy after Mussolini’s fall. 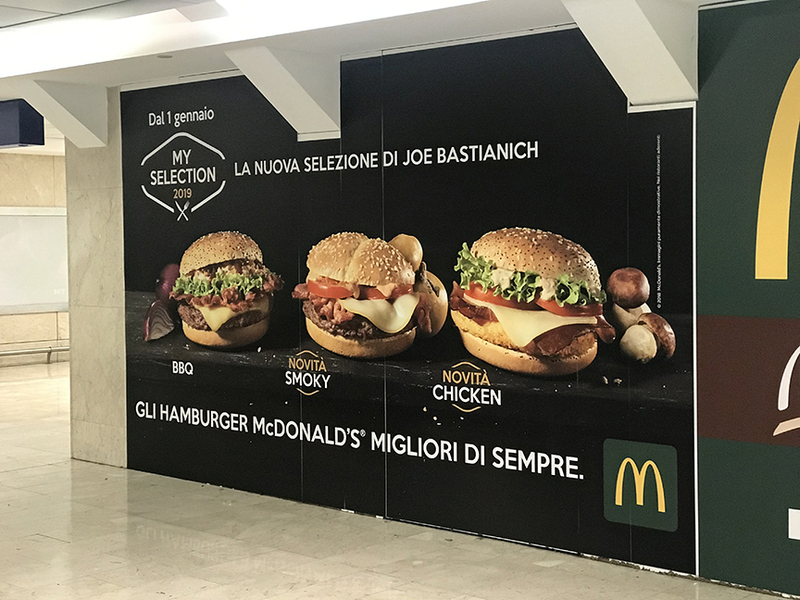 Above: Joe Bastianich, one of the architects of the current Italian food and wine renaissance and one of Italy’s biggest television stars, now has a signature line of sandwiches at McDonald’s. Earlier this year, an itinerant American professor took an old friend out for dinner in Milan. Their friendship stretches back more than 20 years: they met when he was studying philology in Rome and Pisa and she was completing her degree in Milan. 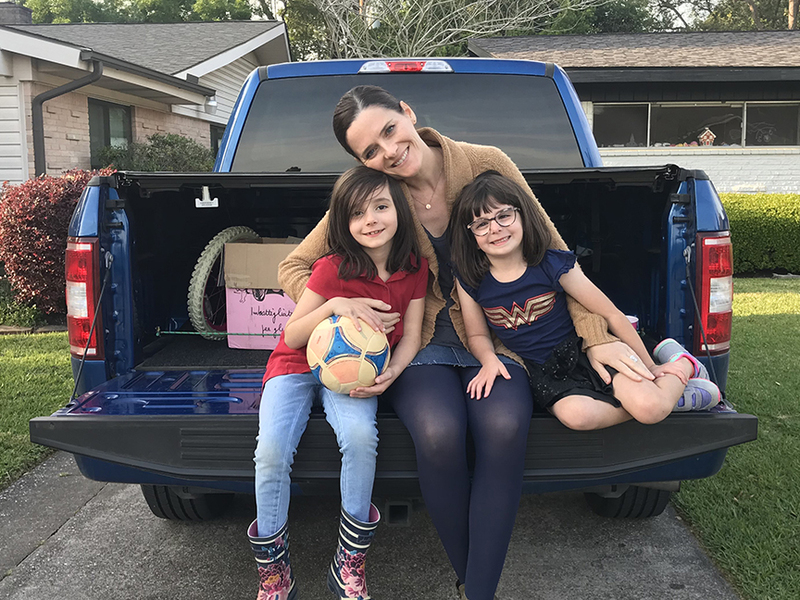 They were joined by her teenage daughter, who’s grown up in Milan where her mother practices law. 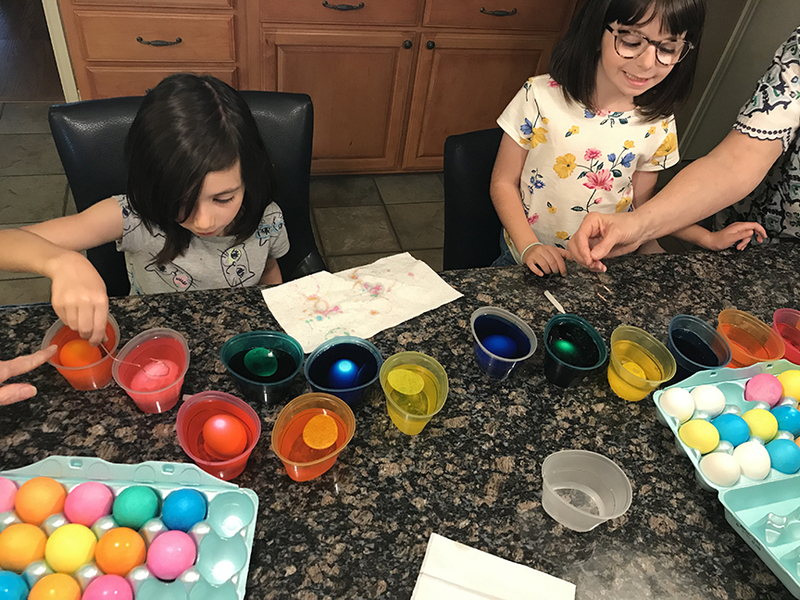 These days, my trips to Italy are all about maximizing my time on the ground and making the most of the days that I have to spend away from Tracie and our girls. Long gone are the times that I would indulge in wandering the halls of a crusty museum or poring over an incunable in a dark seminary library. Instead, it’s always a mad rush to the next tasting, event, meeting, or seminar, with little time to soak in Italy’s rich cultural landscape and to visit with my old university chums there. A boy’s gotta eat though! Those are nervetti above: slow-cooked chunks of veal cartilage served at room temperature. That was at old-school Osteria La Colonna in downtown Brescia. 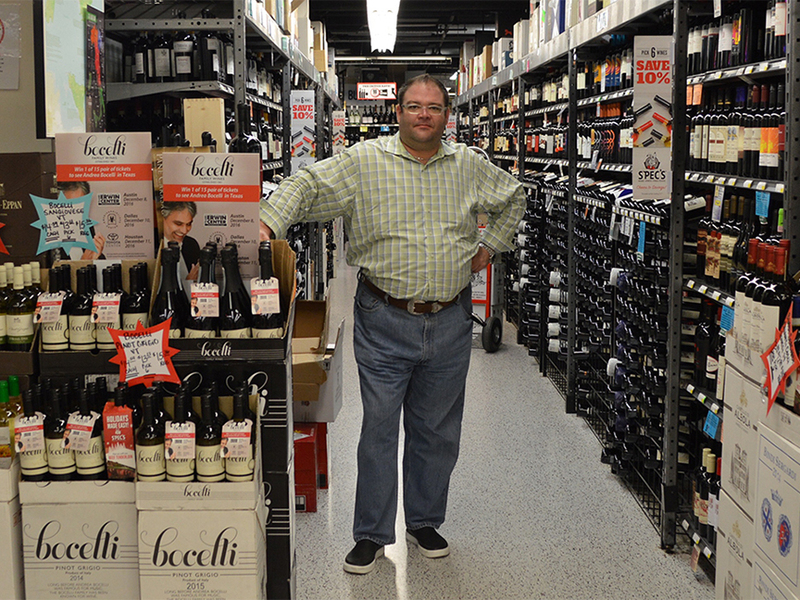 It’s with a heavy heart that I share the following: Joseph Kemble, one of Houston’s leading wine professionals, is dying and he needs our help. 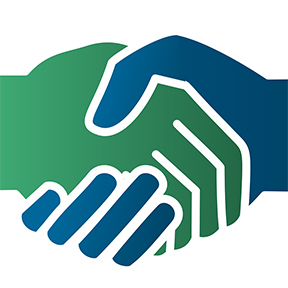 Late last week, a friend of Jospeh’s created the “Help for Joseph” GoFundMe. Read her complete post here. 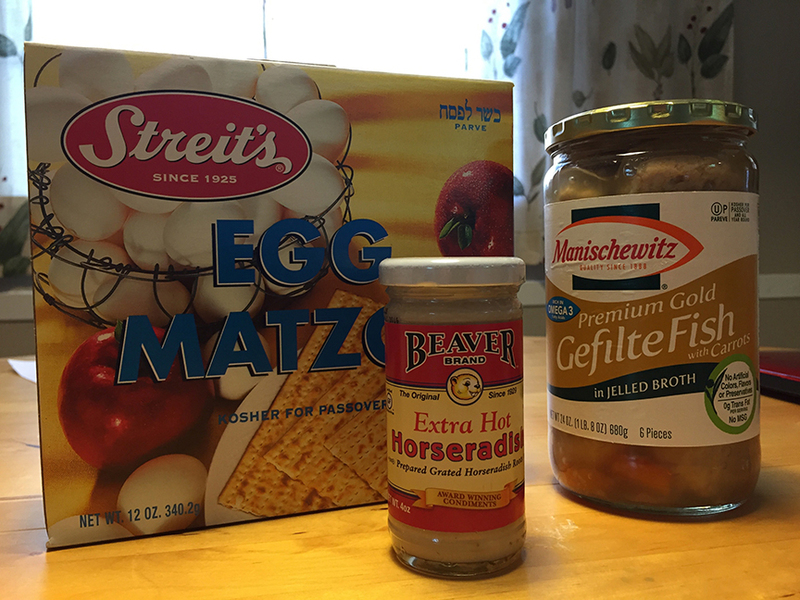 I dunno why but there’s nothing quite like the flavor of Premium Gold Gefilte Fish in Jellied Broth by Manischewitz paired with fiery horseradish. Seriously… I’m not kidding. It’s just one of the memories from childhood whose deliciousness can never be replaced. Serve with a fresh California rosé (that’s what we’ll be doing). Chag Pesach sameach, everyone! Happy Passover! Enjoy the holidays. See you next week! 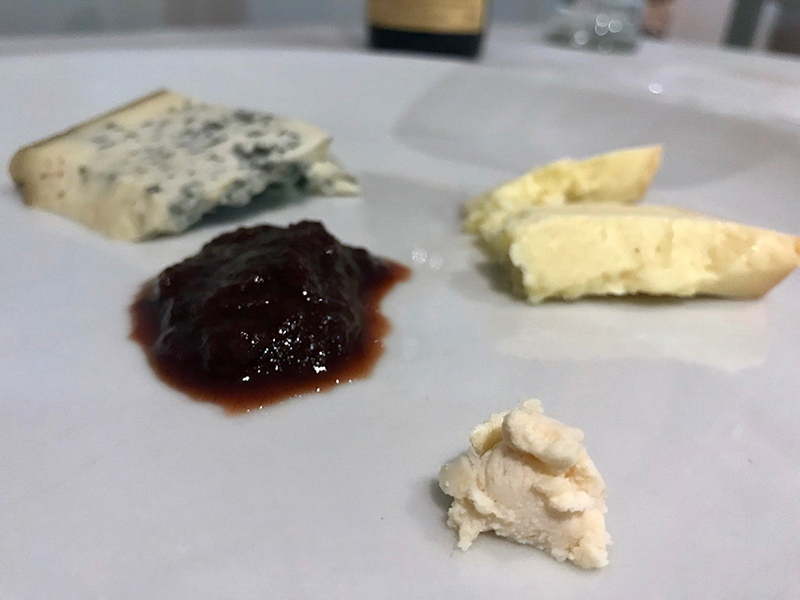 One of the perks of teaching at a gastronomic sciences university in the heart of Piedmont wine country is that the food and wine aren’t bad. Add to that mix the fact the town(ship) where the school is located is also home to the Slow Food movement and an acute interest in wholesome and traditional foodways. It’s a recipe for a whole lotta deliciousness. 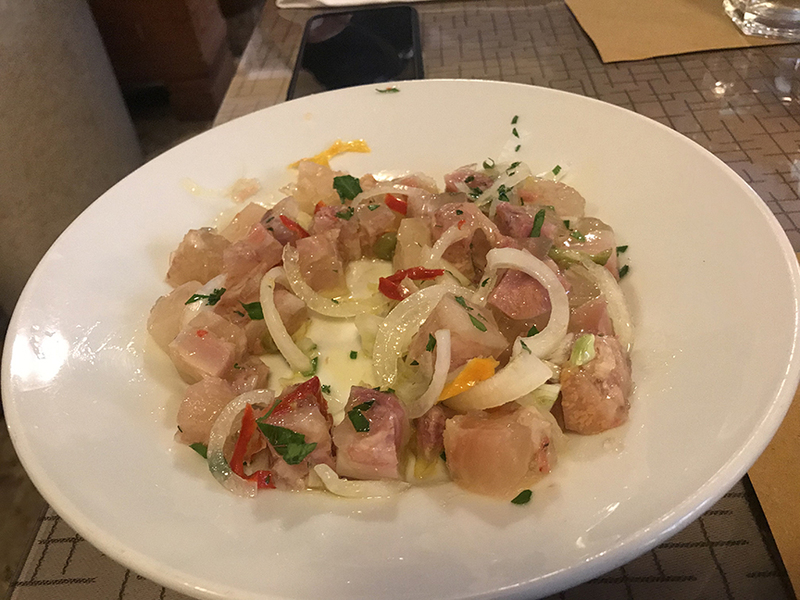 After returning from a winery visit in La Morra (Barololand) yesterday following class, one professor settled into his favorite local dining spot, Ristorante Battaglino in Bra (the toponym Bra comes from the late Latin/Longobard braida meaning farm or countryside btw). 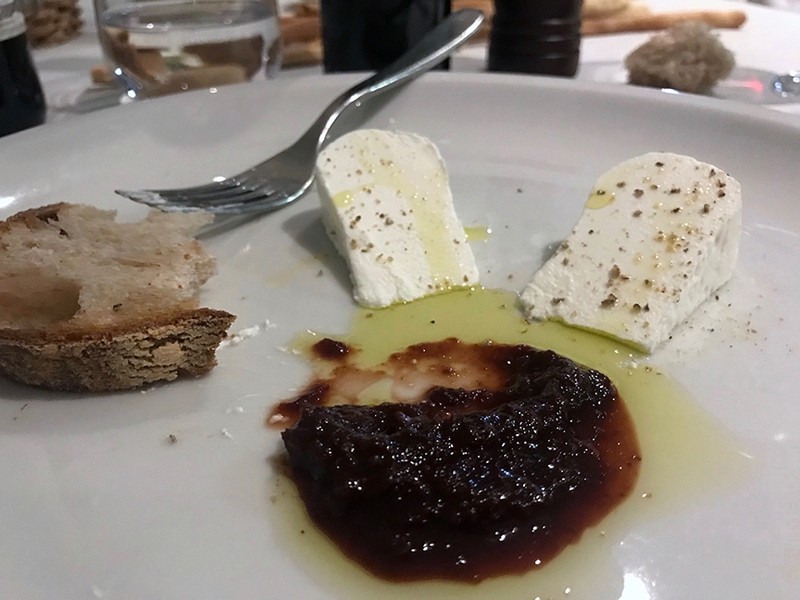 Following a repast of tajarin with sausage ragù and a glass of Ferdinando Principiano 2014 Barolo, he leisurely nibbled at a selection of cheeses accompanied by crusty bread and cognà or cugnà in the local patois. It’s a cheese friend that falls somewhere between jam and relish. Made from freshly crushed grape must (the main ingredient) with the addition of other fruits like apple, pear, and quince (depending on the recipe), hazelnuts and walnuts, and figs (dried or fresh), it’s one of those if it grows with it it goes with it dancing partners for cheese and Nebbiolo (or Dolcetto as the case may be). Said instructor is no stranger to the wonders of the triptych cheese-Nebbiolo-cognà. Unsurprisingly, he had enjoyed a similar confluence the prior evening, save for the fact that the enoic component was Dolcetto. Wise and informed humans also report that cognà marries superbly with Piedmontese-style bollito misto as well. 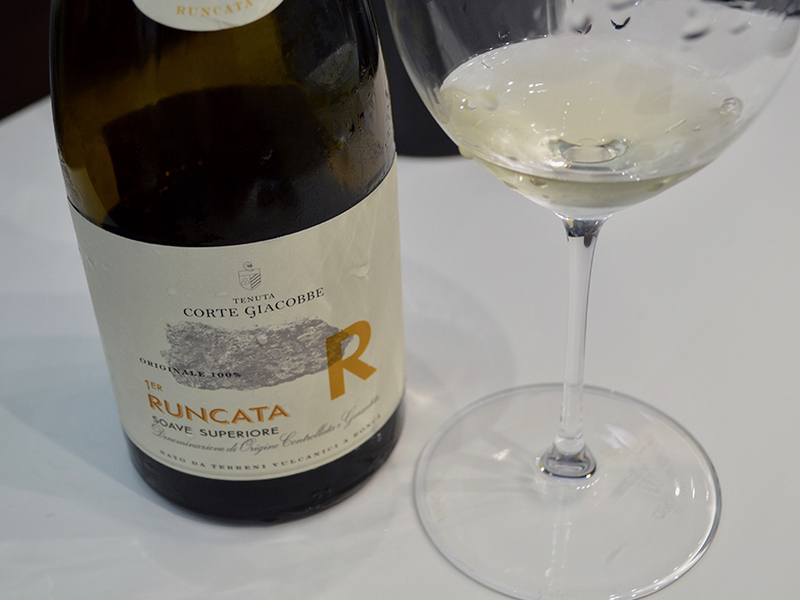 You spend so much time schmoozing and taking tasting notes at Vinitaly that sometimes you forget to look out for new discoveries. Every year, I try to take time out each day of my fair to taste as much “undiscovered” wine as humanly possible. Yesterday, thanks to my friend Marco Tinello, one of the best sommeliers and tasters I know in Veneto, I was introduced to the fantastic wines of Corte Giacobbe by the lovely Dal Cero family. Their old-school-vinified, single-vineyard-designate Soave wines were mineral and savory in character (sapidi, as they like to say in Italian), with rich nuanced fruit and the nervy acidity they’ll need to evolve as they age. Great wines across the board and a wonderful personal discovery for me. 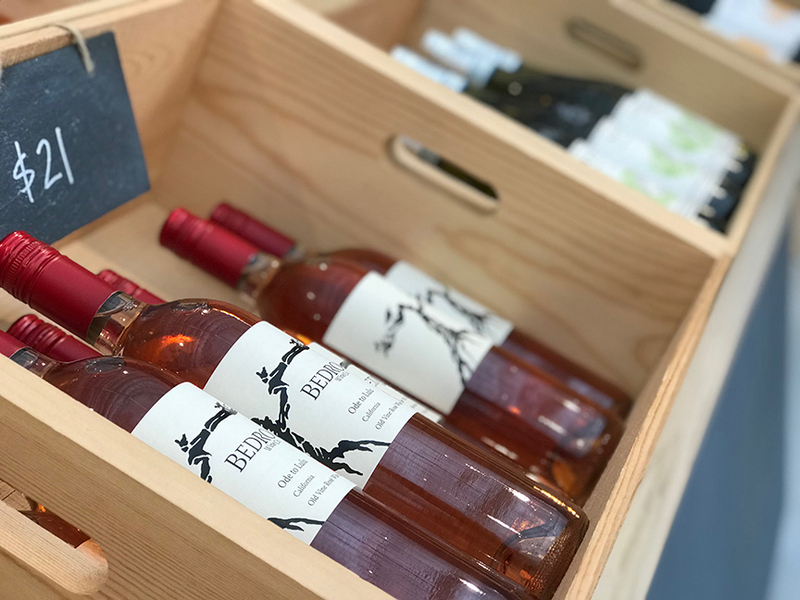 If you’ve ever attended Vinitaly, you know that it can often be compared to a Dantean “circle of Hell,” as one of my colleagues put it yesterday. It’s always a jumble of information and sensation. It can make your “brain hurt like a warehouse,” to borrow a line from Bowie. But every once in a while, the magic happens: thanks to a friend and colleague like Marco, you stumble across a wine you’ll love for a lifetime. Wish me luck, wish me speed. Tonight after the fair, I head to the University of Gastronomic Sciences in Piedmont where I’ll be teaching this week and next. Thanks for being here.